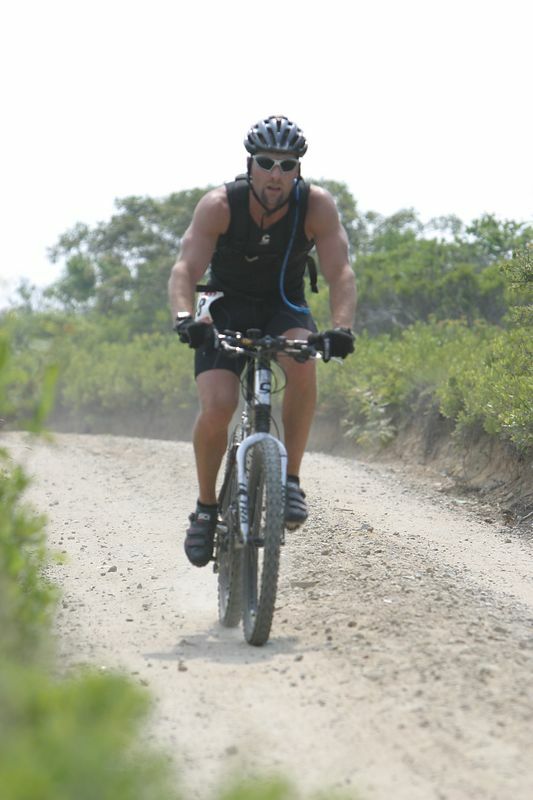 These are some photos I took at the first Hummock Pond Mountain Bike Race of the summer of 2003. I am a strict amateur and never accept money for my photos. You can get prints from this site, but if there is a photo you like especially, I might print it for you for free. If so, I will give it some special attention and It will out much better. Email me at rutt@chezrutt.com Find out more about me.